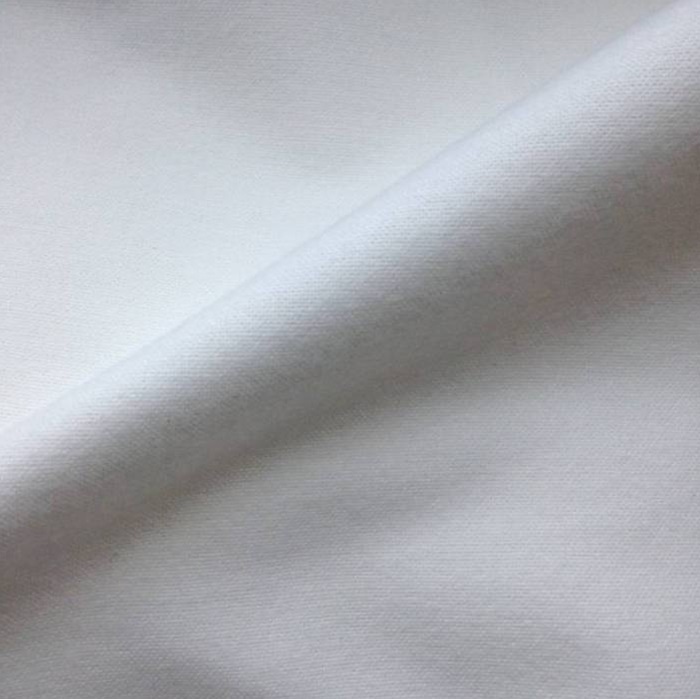 Beautiful (bleached) white organic cotton flannel, by Bo Weevil. 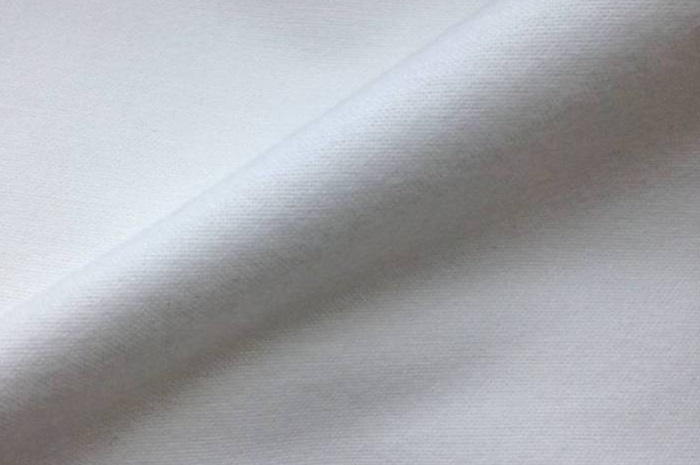 Great cotton flannel, the fabric is slightly roughened, giving it a nice soft touch. Combines well with a large range of fabrics. Nice basic fabric that can be used for many designs. Suitable for babywear and accessories and pajamas, but also for home textiles, such as bedding and soft cushion covers.